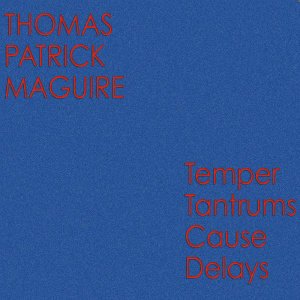 This is a label started by Thurston Moore (Sonic Youth) & Chris Habib. The site features "Why You Gotta Do It Too" in Vol. 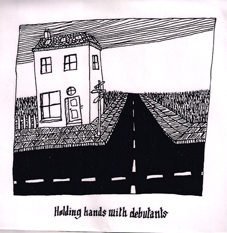 7, # 63 of their music library of protest music. This is the second album from Secret Salemander. Track 12. Nope None Not Nil, Thomas Patrick Maguire plays bass & guitar. 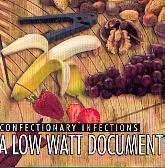 This is a 2 disc compilation that is out on Luv-A-Lot Records. 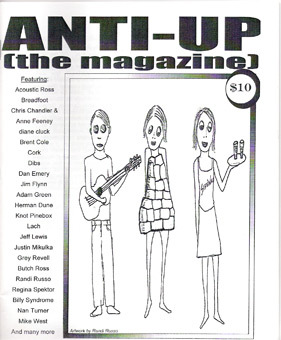 It features Toby Goodshank, The Babyskins, Turner Cody, Chris Maher & many others. 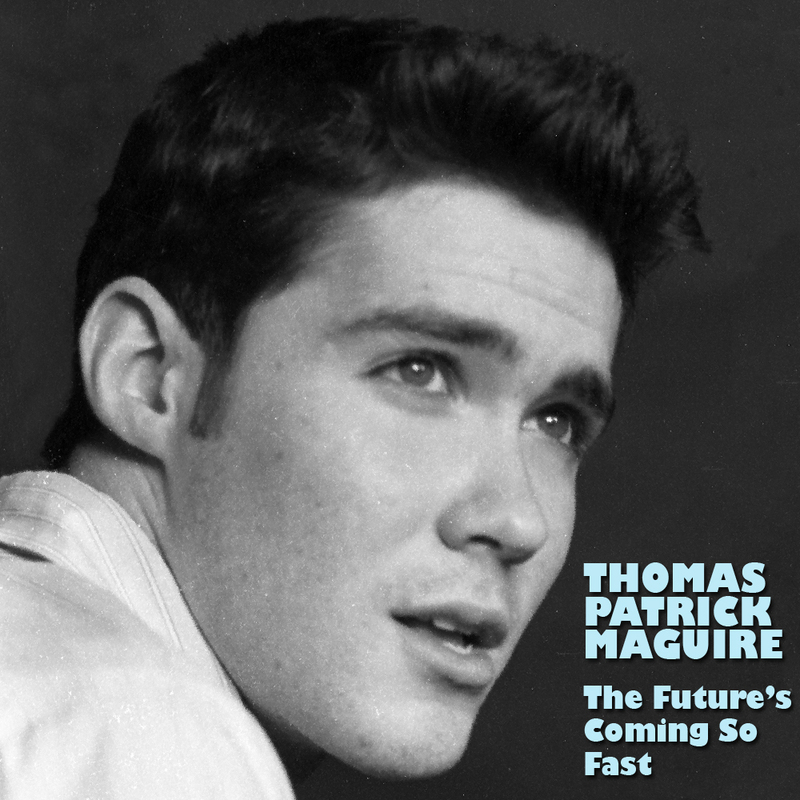 Thomas Patrick Maguire's song Mirrors & Smoke is track 12 on Disc 2 of the compilation. 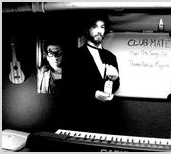 The compilation can be purchased at Olive Juice Music. 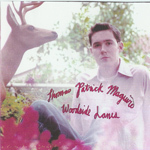 This is the 1st full length album from Thomas Patrick Maguire. 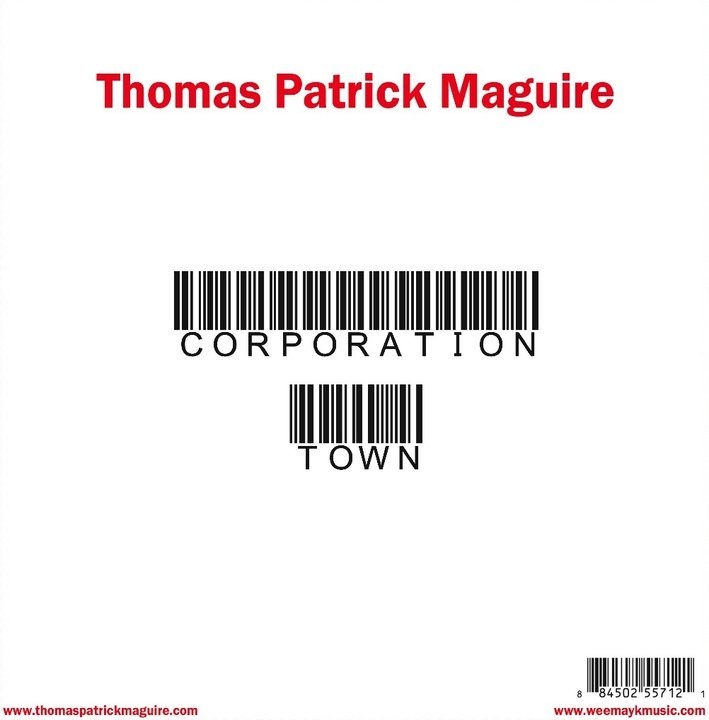 This is the 2nd full length album from Thomas Patrick Maguire. 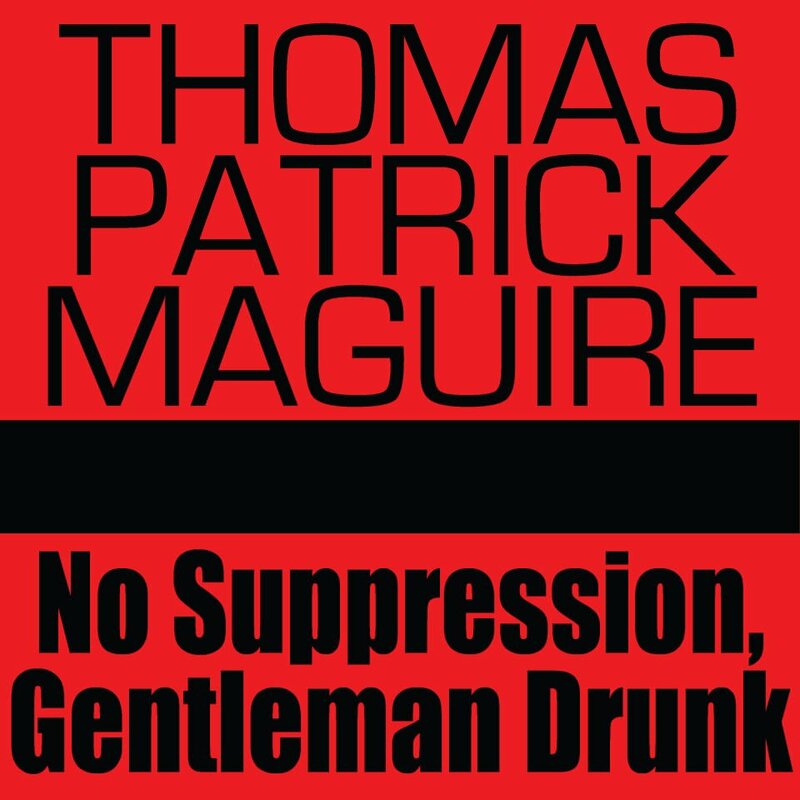 This is a compliation featuring the song "Divorce Man" from Thomas Patrick Maguire. 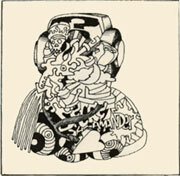 Also featured on the CD is Best Blanket, Paul Alexander, Tom Drake and Jon Burger & more. 16. Who Do You Give Your Money To? 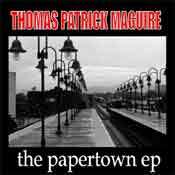 Featuring "Papertown" performed live by Thomas Patrick Maguire. An album recorded live during shows at The Brooklyn Tea Party, featuring performances by: Barry Bliss, Berth Control, Boom Chick, Brook Pridemore's Gory Details, Ching Chong Song, Crazy and the Brains, Huggabroomstik, Kung Fu Crime Wave, Schwervon!, The Debutant Hour, The Everybody Knows, The Fools, The Purple Organ, The Telethons, Toby Goodshank, The Wowz & Yaya Hurman Dune.